Chris Brown believed in “it ain’t no fun if the homies can’t get none,” but that’s all coming to a screeching halt after a friend totaled his insanely expensive Lamborghini Aventador. 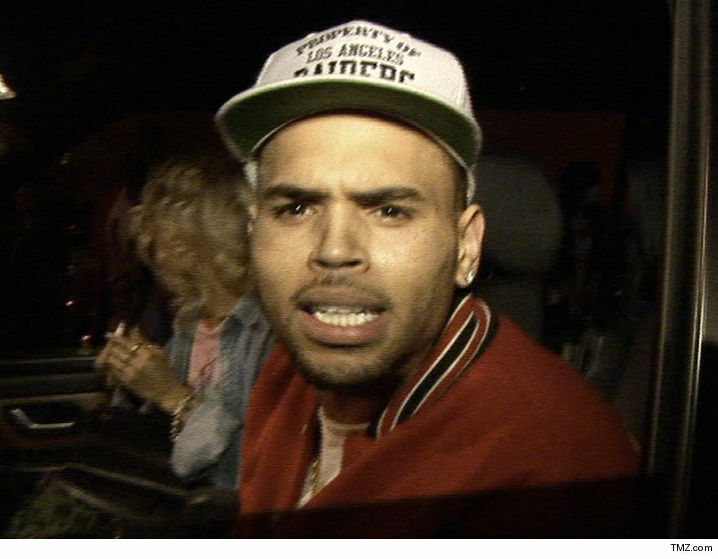 We’re told Chris went nuclear after he was told about TMZ’s story with the photo showing the $500k Lambo crushed on Coldwater Canyon in a single car accident. As we reported, the driver left the scene, so cops don’t know who was behind the wheel. We’re told Chris knows exactly who was driving and “went off” on the guy, but Brown has no real recourse because his “friend” doesn’t have a pot to piss in. The “friend” told Chris he was not under the influence … he just lost control. Unclear if Chris is buyin’ that. Chris had given 7 friends permission to drive his fleet of cars — but after the accident he told all of them to hand in the keys.